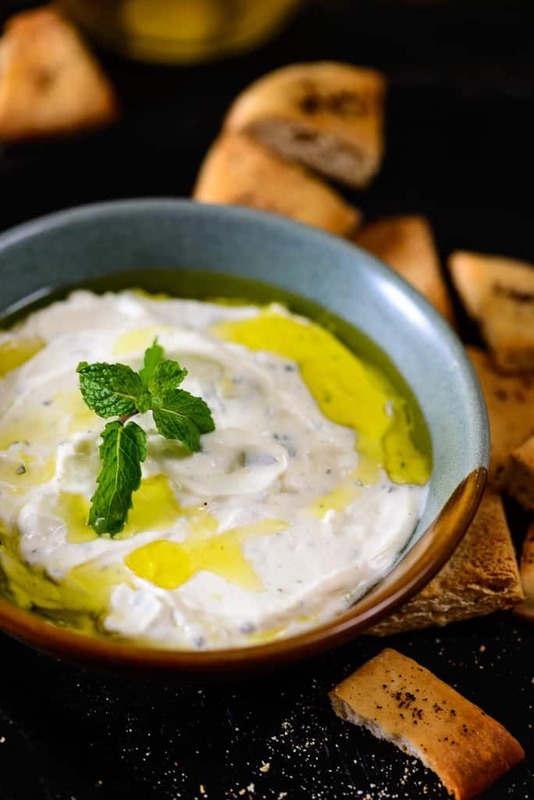 A Turkish or Greek staple which is a fresh and refreshing complement to most native dishes, the Yogurt Dip with Mint and Garlic adds a delicious tanginess to any dish. It is quick to make and wonderful to serve with dishes such as Chatpati Dahi Arbi and pita bread. 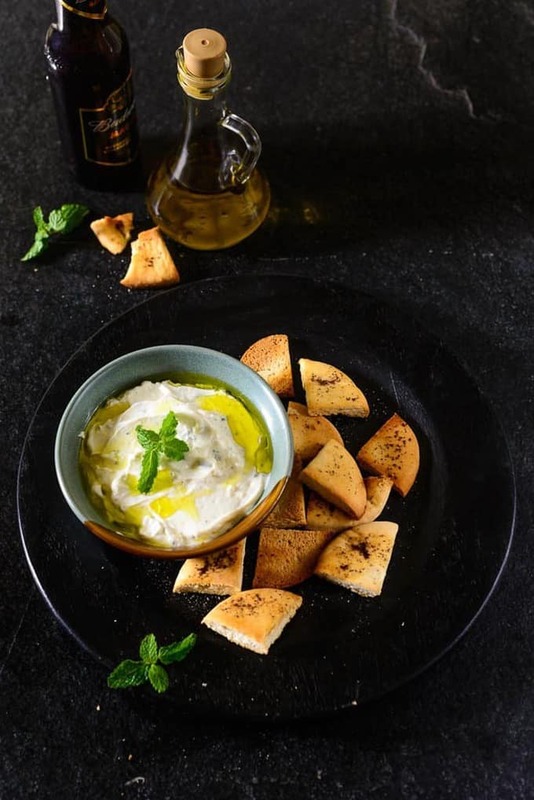 I love to serve this dip recipe for parties as it is easy to make, taste delicious, is healthy and loaded with fresh flavours. It can be paired with chips, pita or veggie sticks. The recipe required basic ingredients like yogurt, salt, mint and lemon juice. You can replace the yogurt with greek yogurt if you like the creaminess even more and can add seasonal herbs to it. Once the ingredients are sorted, all you have to do is to mix them together until the dip is creamy and smooth and it is ready to be served. Depending on what tastes you prefer, you can even substitute the mint with parsley/ coriander and a generous sprinkling of nuts and dried apricots or fresh grated carrot and cucumber. Yogurt has numerous benefits and must be made a part of the regular diet in some form or the other. Its aid in digestion and wonderful blend with ingredients make it a great base for dips and sauces. 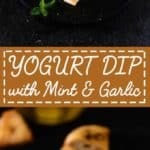 Here is how to make Yogurt Dip with Mint and Garlic . Hang the yogurt in a muslin cloth for 2-3 hours for the excess water to drain or else you can also use Greek Yogurt. Finely chop the mint leaves and garlic cloves. Serve with warm pita chips or crackers. I made the ‘YOGURT DIP WITH MINT AND GARLIC” last evening for a party. It was a hit, tasty and very easy to make.